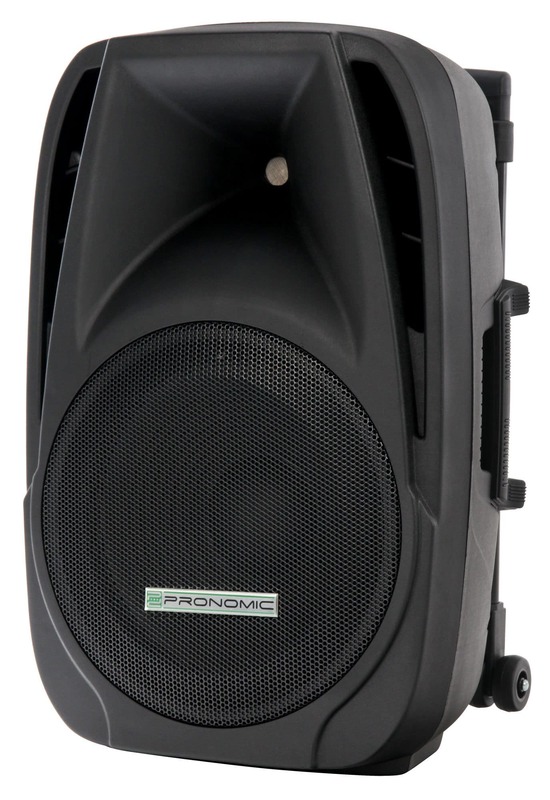 Pronomic PH12AW battery-powered transportable speaker system 12"
Pull-out handle, sturdy wheels, 3 handles (two side, one top), 35 mm stand mount, input voltage: AC 220 (230) V 50/60 Hz, Battery: 12V/7A power supply: 12V/DC, dimensions (W x H x D): 420 x 341 x 628, weight: 13.8 kg, including power supply, wireless microphone, headset and remote control. 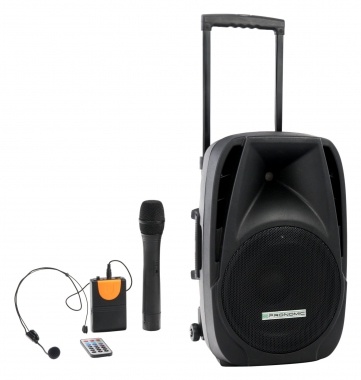 Pronomic PH15AW battery-powered transportable speaker system 15"
pull-out handle, sturdy wheels, 3 handles (two side, one top), 35 mm stand mount, input voltage: AC 220 (230) V 50/60 Hz, Battery: 12V/7A power supply: 12V/DC, dimensions (W x H x D): 485 x 400 x 740, weight: 15.5Powerful sound, maximum mobility, super practical! 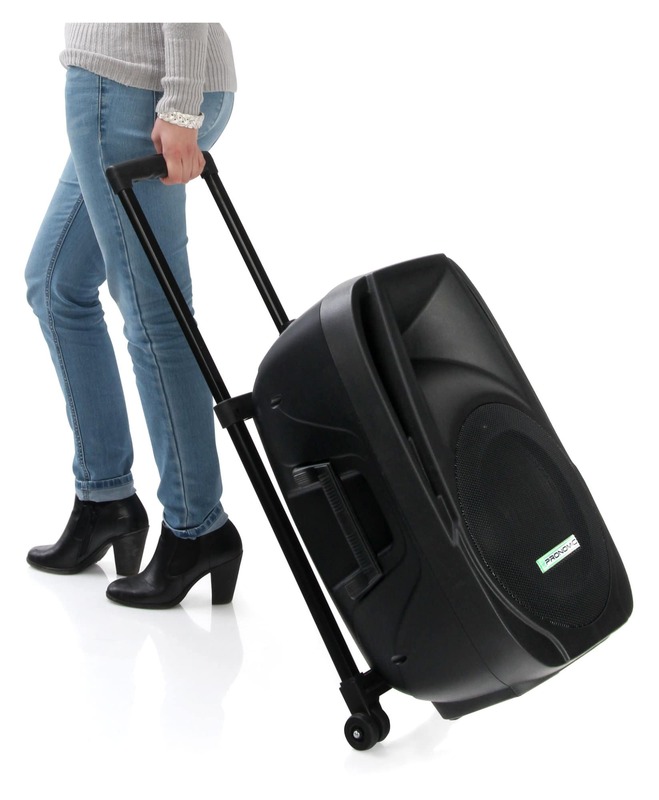 The new PHAW battery-powered transportable speaker system is perfect for any time you need a compact, portable sound system. In addition, the internal, powerfu kg, including power supply, wireless microphone, headset and remote control. 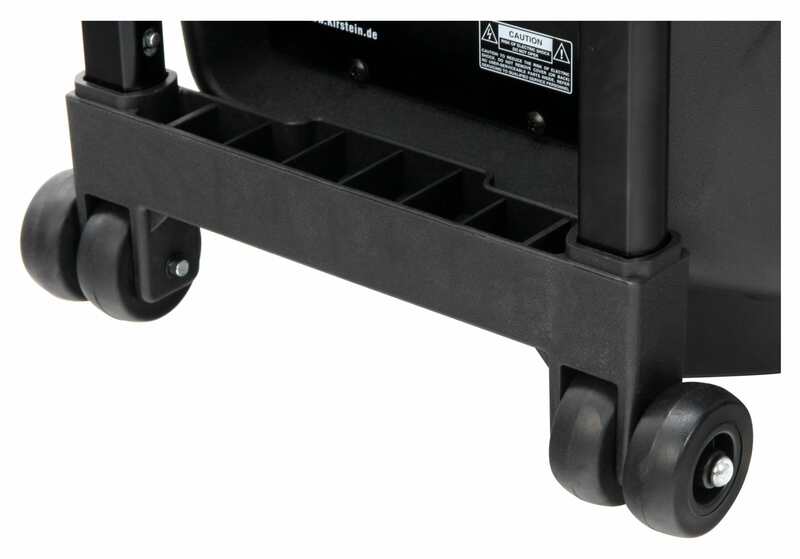 Powerful sound, maximum mobility, super practical! The new PHAW battery-powered transportable speaker system is perfect for any time you need a compact, portable sound system. In addition, the internal, powerful battery will power you to civilization and beyond. These speakers are great for smaller events at gyms, daycares, schools, presentations and spontaneous parties. 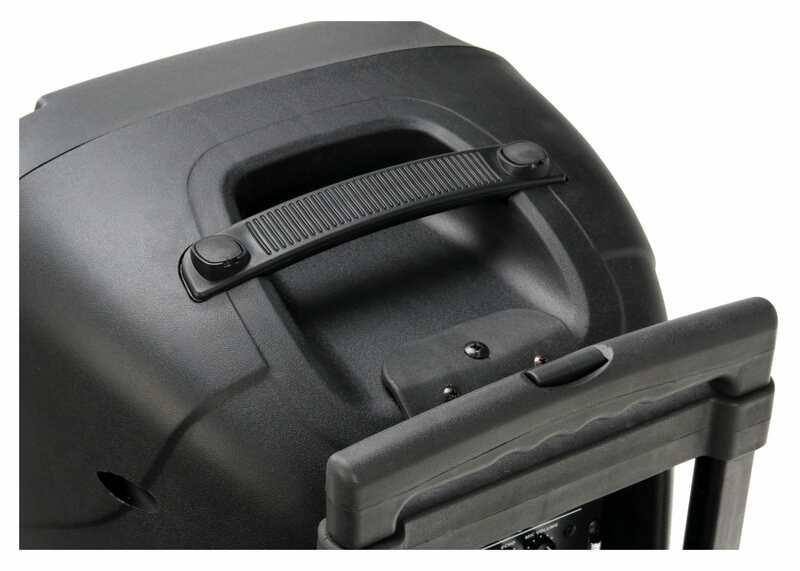 This sound system on wheels gives you an assertive sound that is unmatched in its price class. Spontaneous parties anywhere without plugging in! 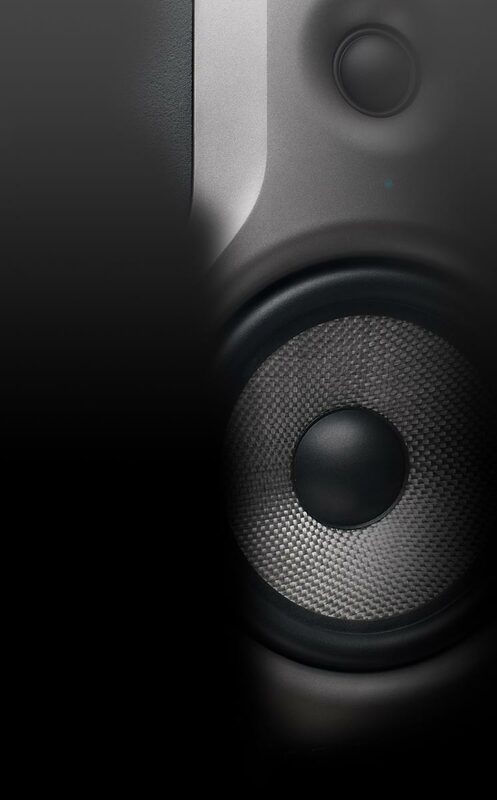 Probably the best feature of PHAW transportable speaker is its built-in, rechargeable long-term battery! It lasts for up to five hours, depending upon the volume and other usage factors. The portable speaker also has a 12V DC power supply for recharging the battery. 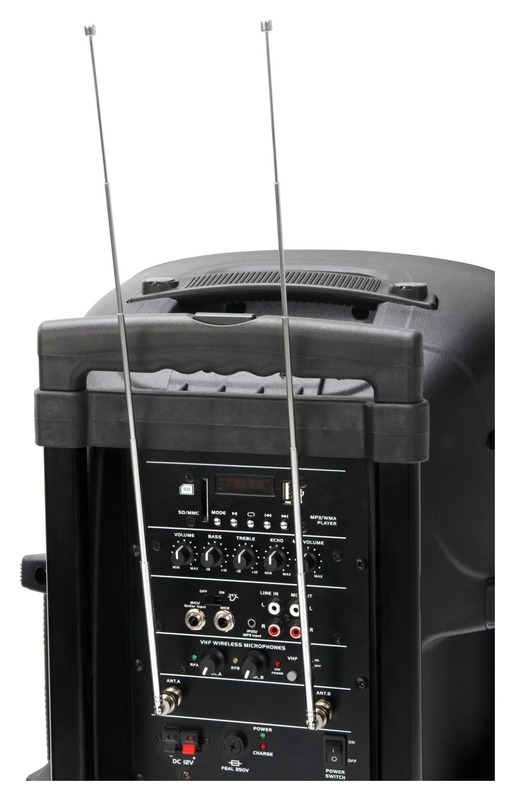 Complete radio system with microphone and headset! The PHAW has two built-in radio receivers. 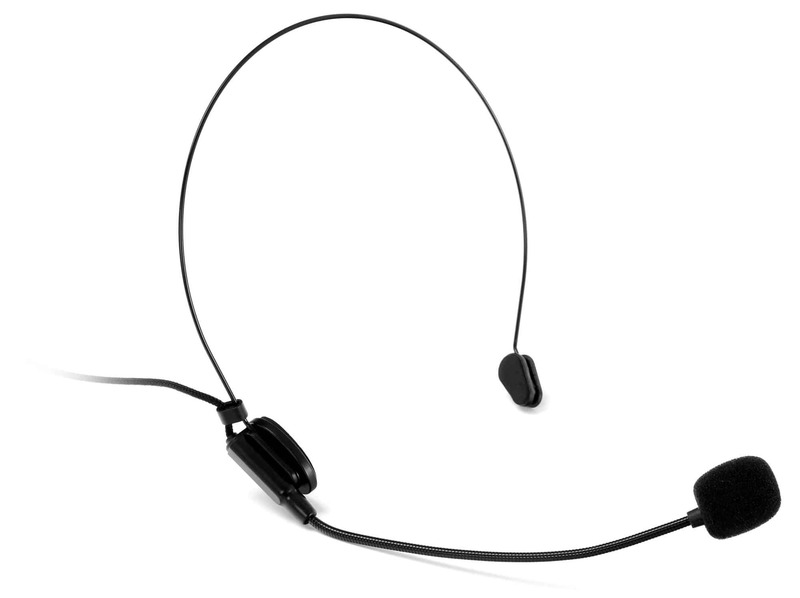 A set of microphones (wireless hand-held microphone and headset) is included with your order. 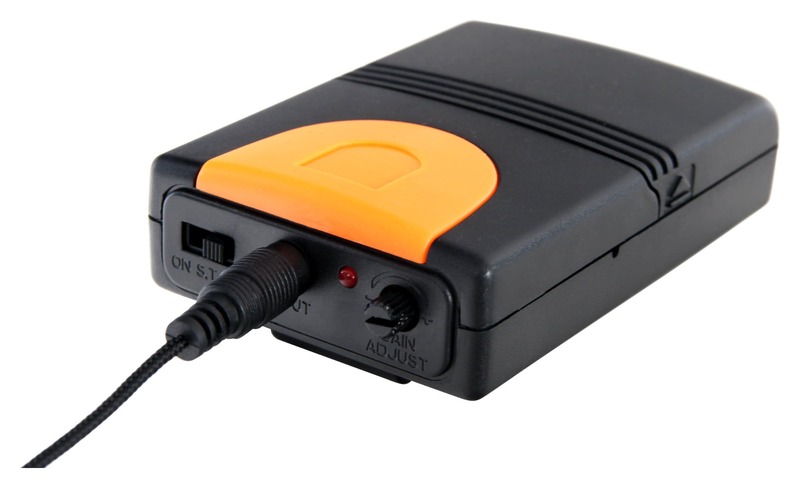 Channel frequencies are tuned by the transmitter in the microphone – so additional settings are needed. Just switch it on and go! 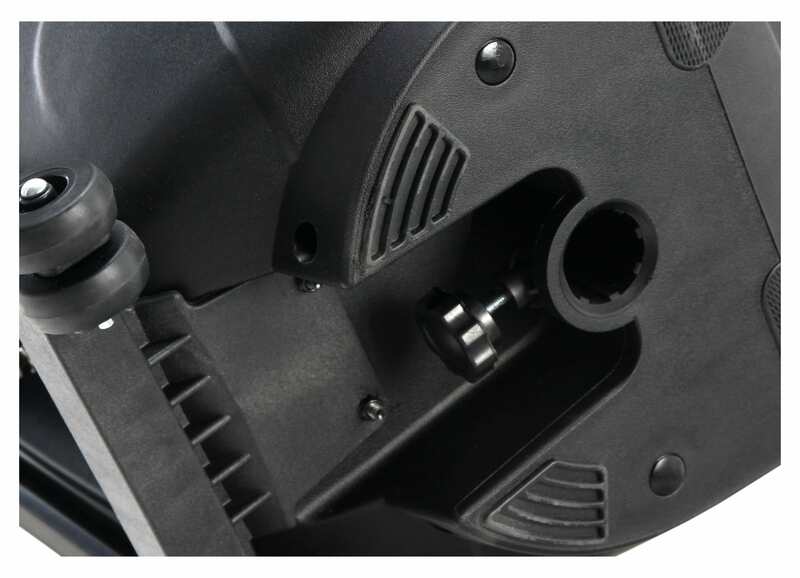 The receiver antennas of the receiver are protectively mounted on the backside of the housing. Both channels are separately volume controlled. 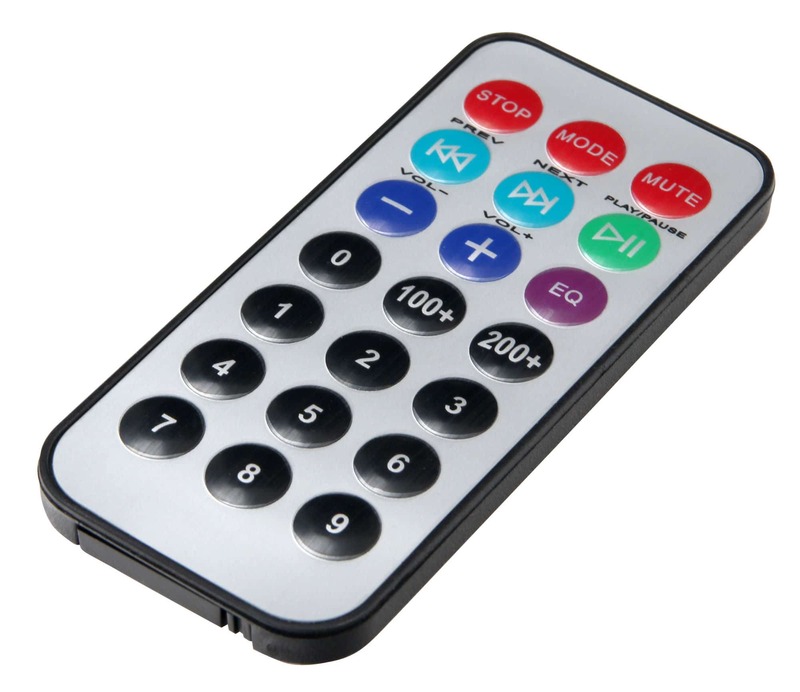 With a transmitting range of 50m, the possibilities are endless! 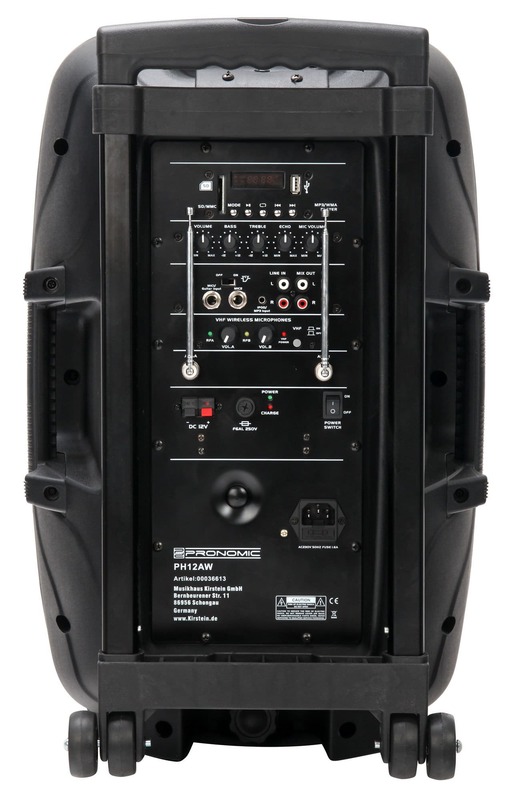 Your question about the article Pronomic PH12AW battery-powered transportable speaker system 12"